There are lots of reasons why your cats may not be getting along. Cats display aggression towards other cats in a variety of ways, and identifying the reason why may be key to solving the problem. Cats can be very protective of space that they think belongs to them. 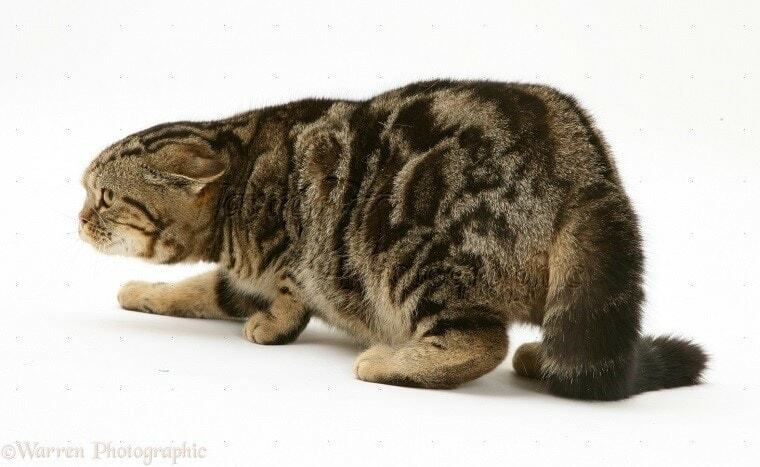 A cat will protect its territory from “outsider” cats through fighting. 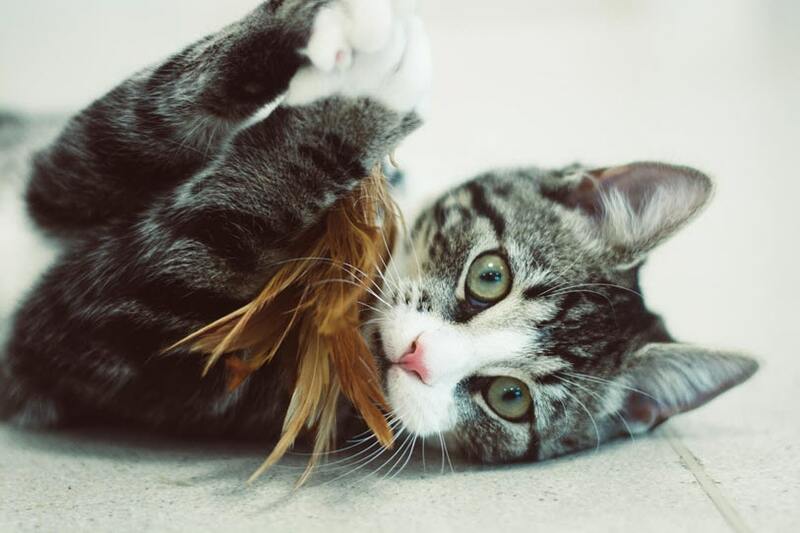 Male and female cats are equally likely to be territorial, so don’t assume that your female cat will be accepting of new cats in her territory. Adult males, especially males that have not been neutered, will threaten and/or fight with other males, either over a female cat or to establish dominance. This fighting involves posturing (circling, growling, raised hair on back and tail), stalking, and yowling. If one cat backs down at this point, the fight may not go any further, but if not, the males will fight. 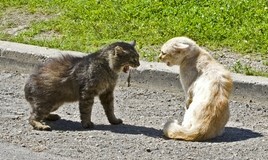 When a cat believes it is in danger, even a non-aggressive cat may lash out. If there is a threat from another person or animal, a cat may crouch to the ground with its ears laid back and its tail tucked. This is a classic example of defensive aggression, and indicates that the cat is both afraid of being injured and ready to defend itself. This sort of aggression happens when the cat is actually upset about something or someone else, and redirects that aggression towards another person or cat. For example, if a small child steps on the cat’s tail and the cat turns and beats up another cat, the cat is redirecting its anger about its hurt tail toward the cat instead of the person, who is actually responsible for the injury. The opposite can happen as well—if your cat is angry with or aggressive toward another cat and you put yourself in the middle of that situation, it is possible for your cat to redirect onto you instead. Please use caution when trying to separate cats that are not getting along! My cat is behaving aggressively—what should I do? The first step is to have a veterinarian spay or neuter your cat and any others it is interacting with. This removes the competition among males for attention from the females, and will reduce the number of cats overall. If your cat is already spayed or neutered, consider having a vet examine your cat for possible injuries or medical conditions. 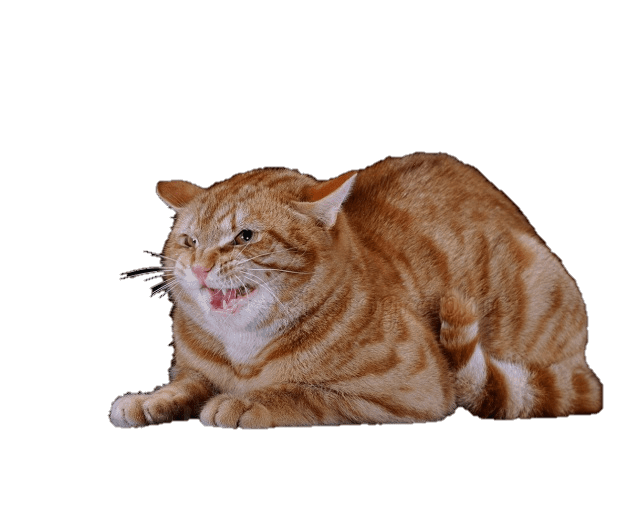 If your cat is not feeling 100%, he or she may be irritable, and pain can make some cats lash out at their surroundings. If your cat is having trouble getting along with another animal in the home, separate them for a few days and give them some space from each other. Then, when they have settled down, reintroduce them slowly while someone is there to supervise. This process may take a week or more; be patient with your cats and try to make them feel as comfortable as possible. Make sure that there are enough food and water bowls and litterboxes that no one has to share, since having to share resources may cause territorial behaviors. Consider introducing cat pheromones, such as Feliway, to the household. These pheromones are a commercial production of the pheromones that cats produce when they are happy, and can have a calming effect on cats which may help. Juried artisans, student artists, music, performance, workshops, fantastic food and a true celebration of the arts! 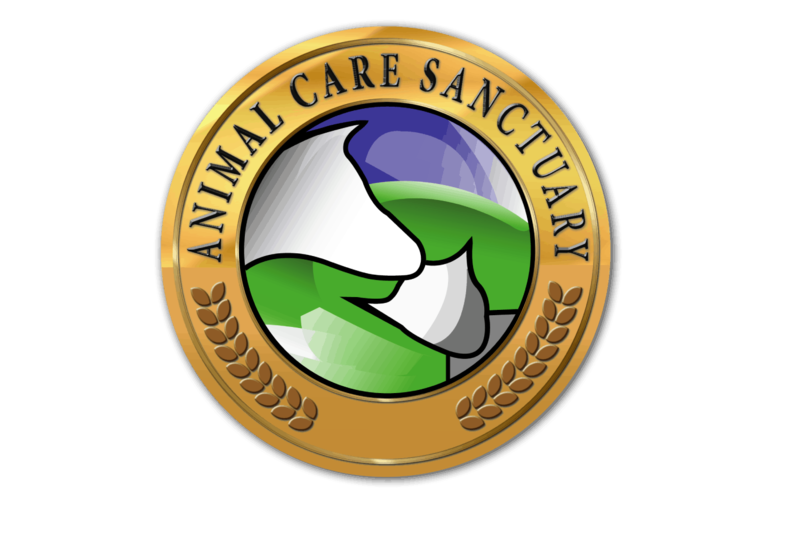 Animal Care Sanctuary will be selling apparel & pet treats! ACS needs your help to save more lives! Together we can make a difference. 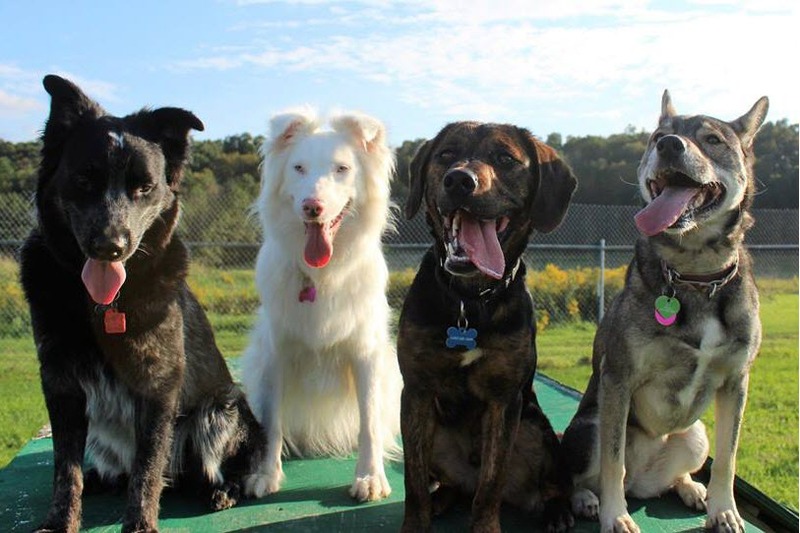 The Animal Care Sanctuary has received GuideStar's platinum-level rating, for the highest level of transparency.